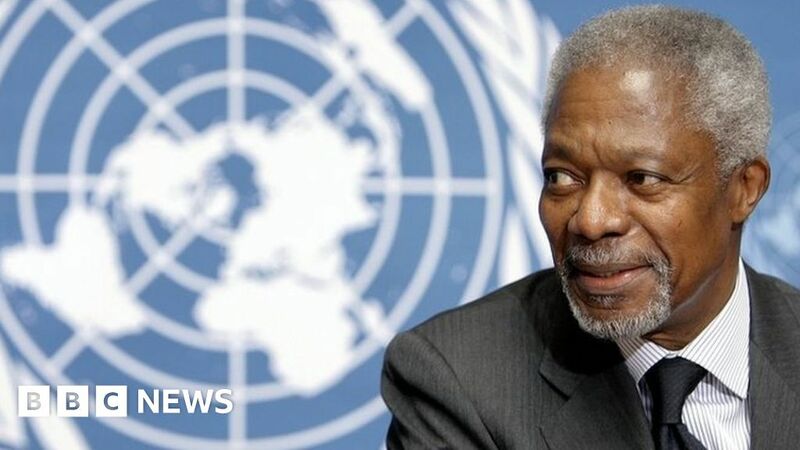 Kofi Annan, the former UN secretary-general who won the Nobel Peace Prize for humanitarian work, has died aged 80, his aides say. The diplomat, who was originally from Ghana, died in the Swiss city of Geneva, where he had been living for several years. He was awarded the Nobel Peace Price in 2001 for helping to revitalise the international body.